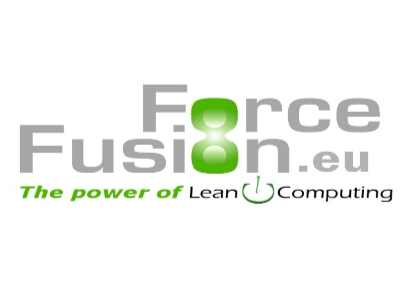 Force Fusion is an IT System Integrator with an innovative aproach which gives you a competitive edge by means of a differentiating aproach on IT. We deliver great quality and excellent customer service. Force Fusion designs, integrates and implements solutions which realize: better control, more flexibility, business continuity, higher security and lower costs. In short Force Fusion gives you great added value.